NeoModafinil offer worldwide shipping. 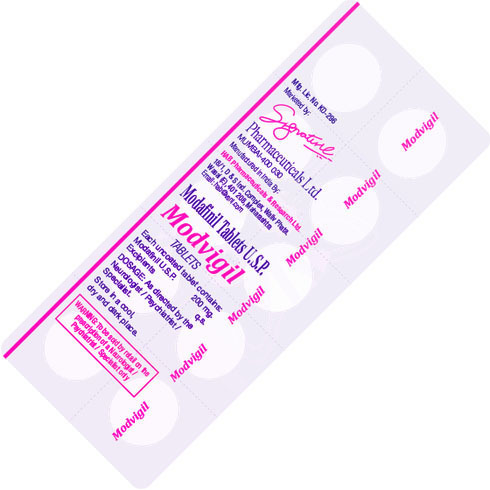 Buy Modvigil online in the UK and get your order delivered in 7-8 days. We have the best delivery rates for our UK, USA and Australia customers. Sun Pharma of 20 pills for 55.00 USD.